Lucky to all HOTTEST around the world!!! 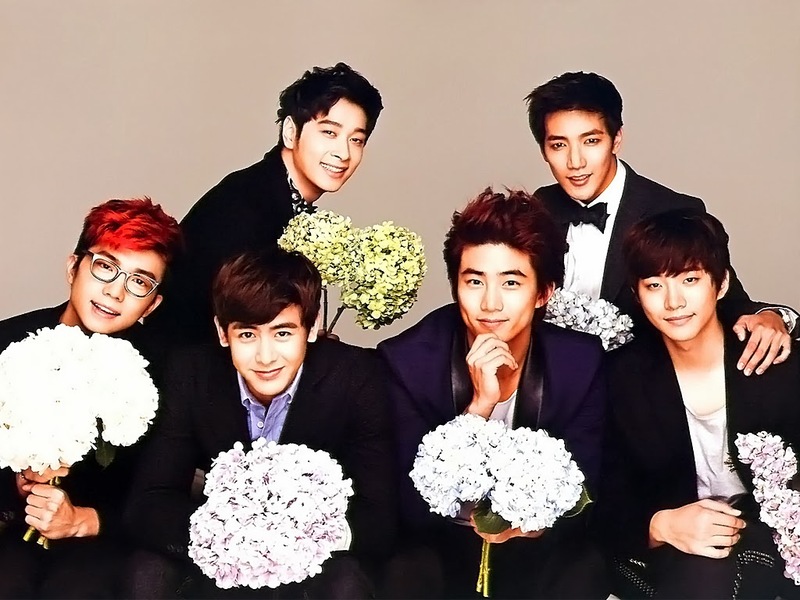 Now, 2PM open for 2PM Official Fan Club HOTTEST 5th Recruitment. It is start on 18th November 2013 (Monday) until 27th December 2013 (Friday) before 8 pm (Korea time). The membership term is start on 1st January 2014 (Wednesday) until 31st December 2013 (Wednesday). The membership fee is 20,000 won (without V.A.T/Delivery Charge) and the admission site is INTERPARK only. The intended application is Gold Card and Sliver Card. Gold Card for residents in Korea with either Korean Resident Registration Number or Foreign Registration Number). Sliver Card for residents outside Korea, who are eligible to sign up for INTERPARK.